Located at the bustling business hub of Bonifacio Global City, Taguig, MDS Circuit Technology, Inc.(MDS-CT) has specialized in hands-on PCB and PWB design since 2001. Nearly a decade of excellence under the guidance of President Seiichi Naya and the tutelage of the head office, M.D. 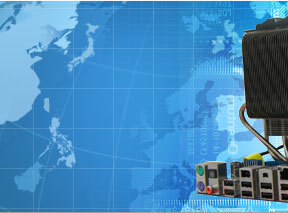 Systems Co. Ltd., has helped the company flourish and grow into what it is today. Only use updated Printed Circuit Board software licenses and Multiple CAD software to deliver the most sophisticated and cutting-edge in PCB/PWB design. Employ highly competent licensed electronic engineers and provide them with technical trainings conducted both in Japan and thru continuous in-house design trainings. Maintain 24/7 flexible operations, fast delivery and customer-oriented service to ensure that no time is wasted in delivering your needs. 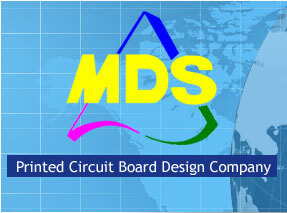 Strictly adhere to PCB design standards set by customers and MDS Circuit Technology, Inc. Ensure that at least an 80% of our staff is fluent in Japanese and 100% fluent in English, to foster better working relations, communication and coordination with customers. 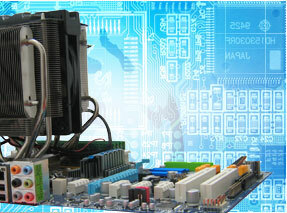 Provide an option between individual or team-based PCB designing, with multiple designers working simultaneously. MDS Circuit Technology, Inc.(MDS-CT) guarantees the most efficient and on-time delivery in the most competitive Asian market prices. We also maintain a professional mindset based on the Japanese work ethic and assure all our customers of information security and data confidentiality.